SAME DAY GARAGE DOOR SERVICE & REPAIR. 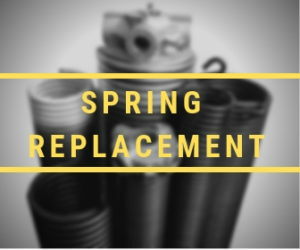 Our technicians can easily perform a garage door adjustment or undertake complicated garage door spring repair. We offer powerful, durable automatic door openers designed for optimal performance. 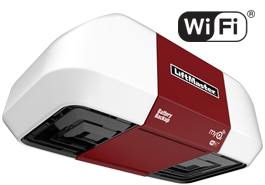 The top brands we carry include Chamberlin and LiftMaster. 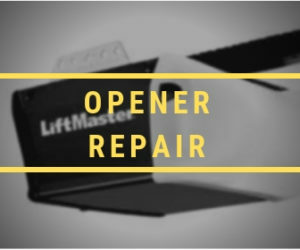 This is to provide complete care to your garage door including repairing and replacement of opener, door springs, door cables, panels, weather seal, tune up and maintenance plans. Technicians you can trust – Every one of our garage door installation and repair technicians has passed a 20-year background check. 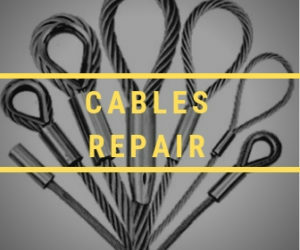 Whether you have problems with openers or cables and tracks, you can trust our technicians to treat you and your property respectfully. We use only the highest quality parts and the most experienced technicians. Vaughan Garage Doors also offers one year guarantee on our spring and opener replacements. 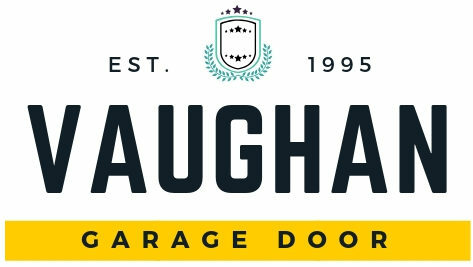 Vaughan Garage Door Repair Emergency Services available 24 hours a day, 365 days a week! 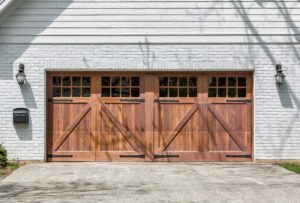 Vaughan Garage Doors repairs and services all brands of garage doors and openers. We can fix broken springs, doors off track, doors not closing, add support to bent sections, and even program remotes. Please give us a call to schedule an appointment. we can accommodate same day appointments.